The Rose and Crown is an awarding winning Inn that was built in the 1500’s, being over 500 years old. The old building is full of character, with old oak beams, black slate floors and an open log fire for the cold winter months. Throughout its 500 years The Rose and Crown has had many land lords and ladies, and has been successfully run by the Chattaway family for over 35 years, being the 5th generation of their family to own pubs and free house’s. Open from 11am The Rose and Crown serves traditional home-made meals with a modern twist seven days a week, lunch times and evenings. With a large selection of ales, lagers, wines, spirits, coffees and soft drinks it’s difficult to find something that won’t take your fancy. 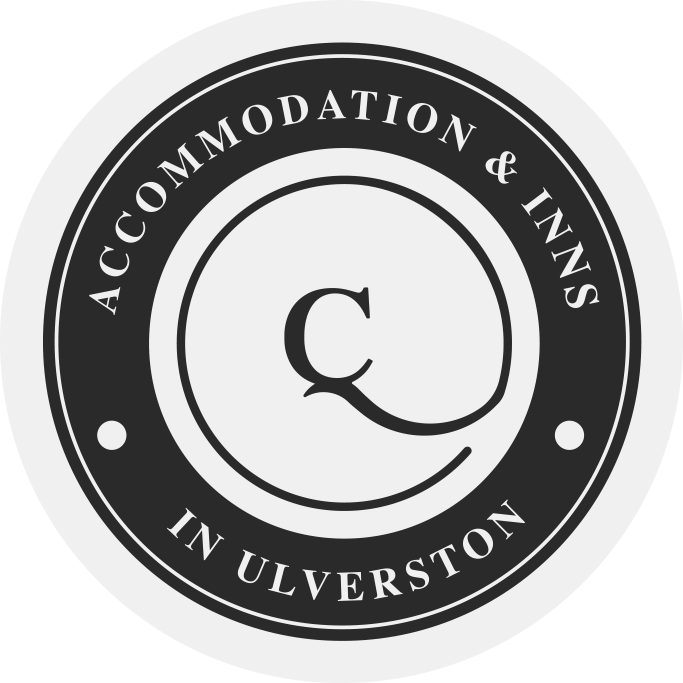 The long serving and friendly staff will make you feel right at home, ensuring you will want visit again. 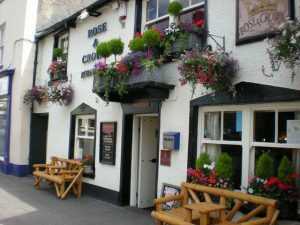 Situated in the heart of the busy market town of Ulverston, The Rose and Crown is a old building with plenty of character, the unique and quirky building has small rooms situated throughout. The most known being “Sids room”, with an open fire and wooden walls. Sids room oozes character, after acquiring the name over 20 years ago after the famous local baker Sid whom owned the bakery next door for 80 years. Sid would pass loaves of freshly baked bread through the hatch within the pub, linking both The Rose and Crown and Sids bakery, while the staff would pass pints of beer through the hatch back to Sid. After finishing work Sid would come to The Rose and Crown to play cards in the room that is now known as “Sids room”. 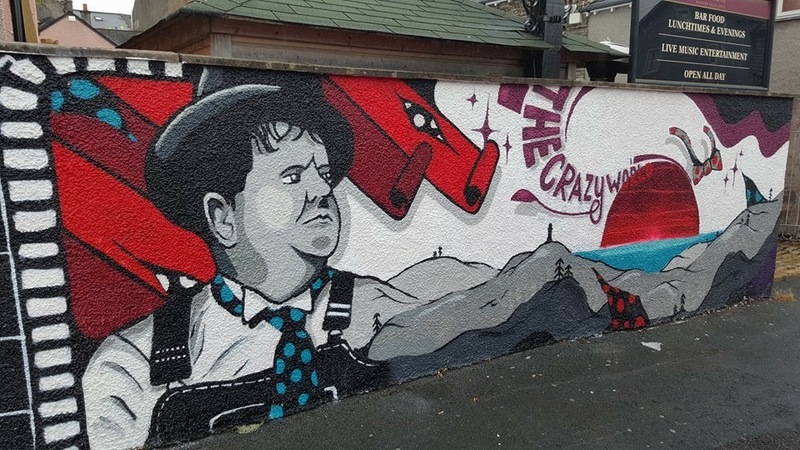 When Sid sadly passed away the room he spent all his evenings in was renamed in memory of him. Sids legacy still lives on as once a week regulars come to play cards in Sids room. 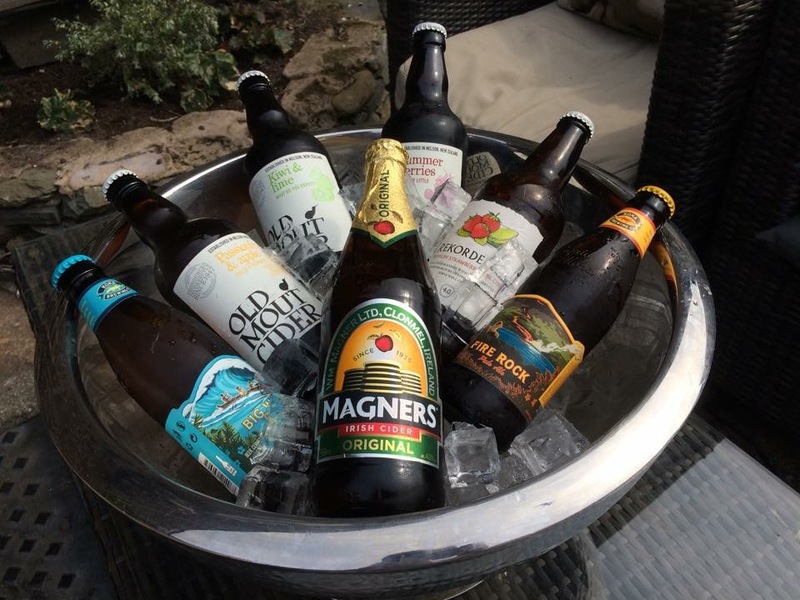 For the long summer days the large walled beer garden allows you to enjoy an ice cold beverage while soaking up the British sun. The beer garden also hosts a large under cover area with wall heaters for those who get a little chilly. Throughout the year different events are held at The Rose and Crown from live DJs to saxophone players, so make sure you don’t miss any! The large beer garden is perfect in Summer and Winter under the heaters.